The deposits of red clay in the Milwaukee area are generally higher in lime and sulfur content than usual. 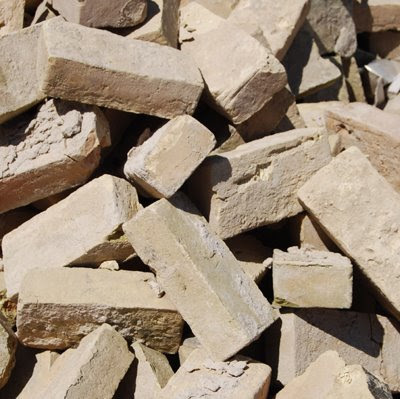 As a result, the bricks made with the clay took on a creamy, yellow hue when fired. Cream City brick was used in many buildings in the area, and gives many buildings a color not found elsewhere. One problem with the brick is that it tends to absorb pollutants, turning the buildings dark over time.